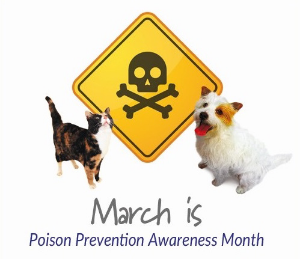 Do you know that most calls to pet poison hotlines involve dogs? We all know the obvious hazards to our pets, but do you realize that everyday, household substances can be most harmful? 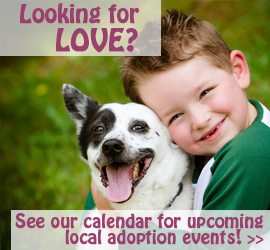 Braxton’s is urging you to remember the four-legged members of the family, as they are among the most vulnerable. We encourage you to look at your house through your pet’s eyes. More than half of the poison cases involve curious dogs who have ingested human medication. These everyday medications can be especially deadly to your animal companions; be sure to keep these out of reach. Awareness is the key to preventing poisoning emergencies. If you think your pet may have ingested something harmful, take action immediately.